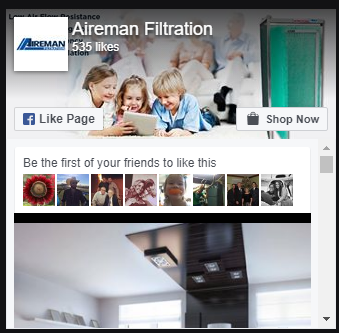 Simply replace your 1" disposable air filter with the high efficiency Wingman1 and plug it in! Replacement air filter pads are delivered on a schedule you choose. No more trips to the hardware store! 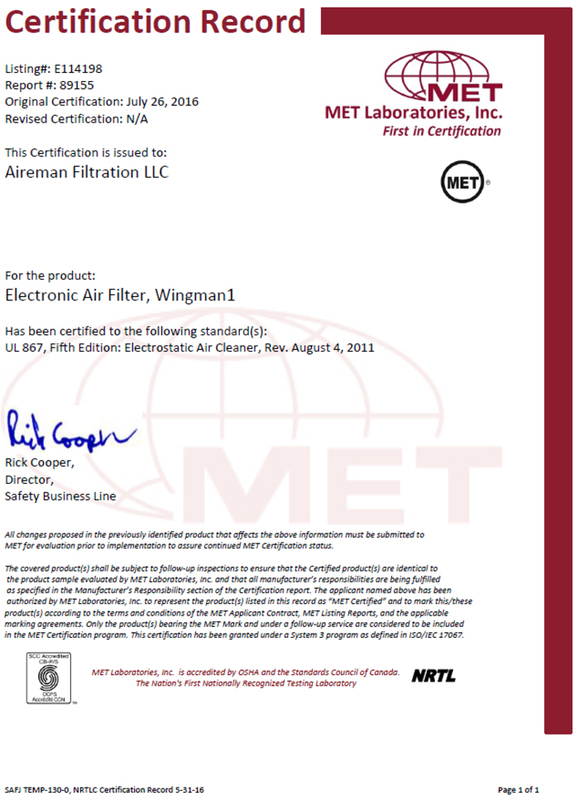 The use of technology made it possible for the Wingman1 to be the overall most efficient 1” filter available. 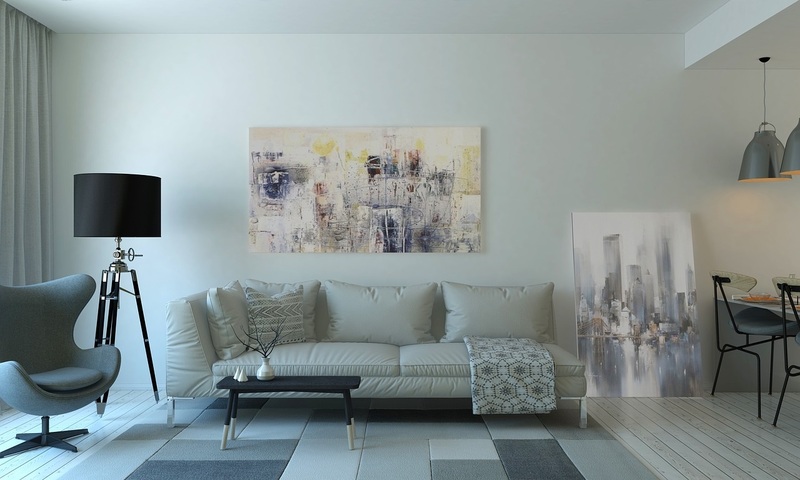 Our 1” electronic air filter offers superior air flow while capturing harmful indoor air particles. The Wingman1 is an electronic air filter that can easily be installed by a homeowner without any expensive wiring or duct modification. Simply replace your 1” disposable filter with the high efficiency Wingman1 and plug it in! Select how often you want the replacement pads delivered. Delivery set to your preference. Fiberglass is an electrical insulator (dielectric) that can be polarized by an electric field. When a dielectric is placed in an electric field, electric charges shift from their normal positions causing dielectric polarization. 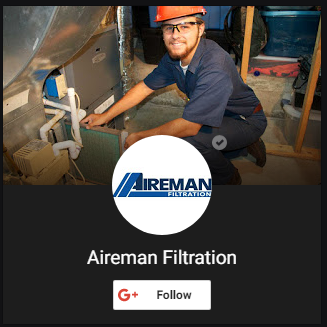 The Aireman Filtration System consists of a sturdy, hinged aluminum frame. This frame supports two epoxy powder coated aluminum screens. Inside are two special fiber collector pads, with a central aluminum screen separating the collector pads. 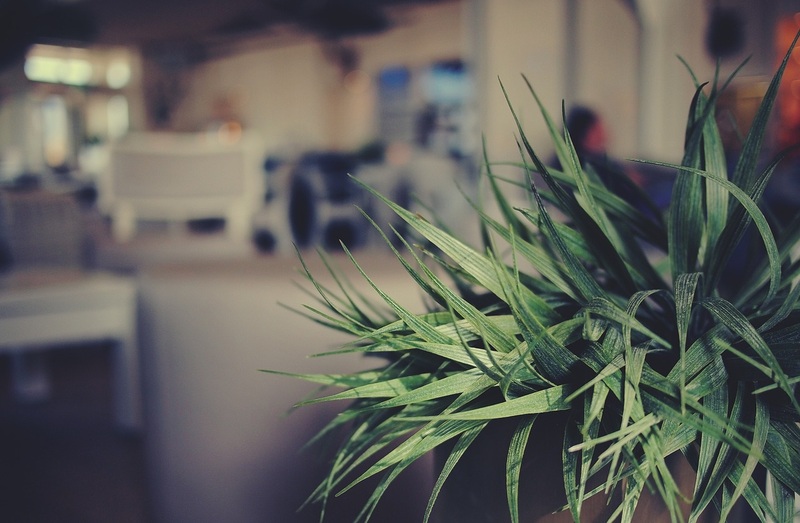 Our Air Filters are the “just right” solution. 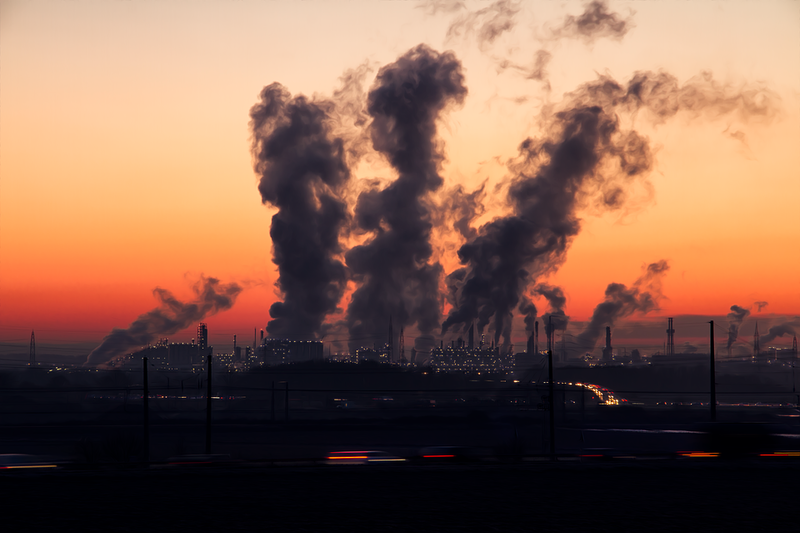 NO ozone, LOW air flow restriction, HIGH performance, and ECONOMICAL operation! 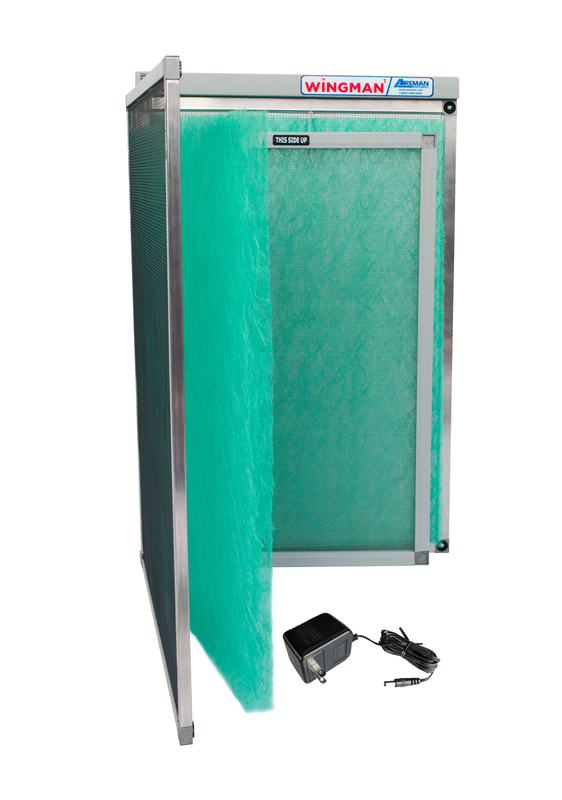 A high efficiency low cost filter system delivered to your door! No more trips to the home improvement center or hardware store!